It is pretty hard to choose between any of them. They all stand apart on their own. I remember reading Chamber of Secrets and i had to put it down because it terrified when he went down into the chamber. I was afraid of having nightmares. 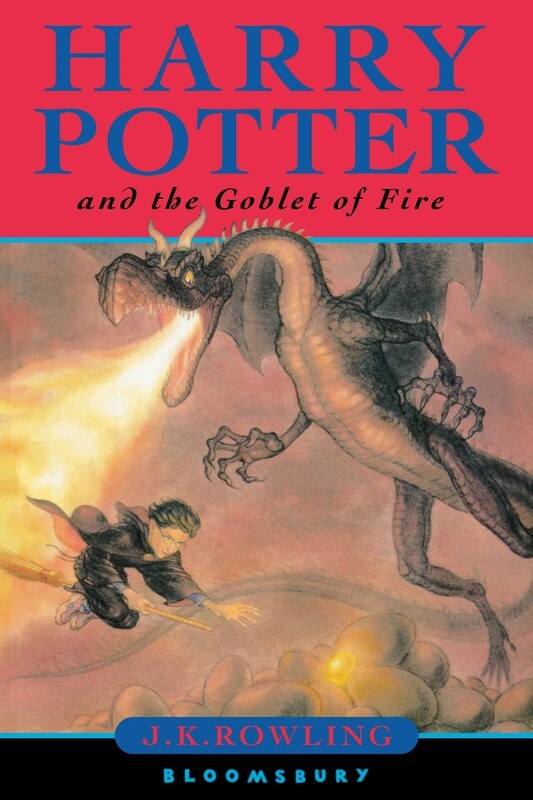 I chose the Goblet of Fire because i remember certain passages that stand out. Like the one when he is in the bath trying to figure out the egg. I think this book thrilled me out of the rest so that is why it is my favourite.